I have to tell you how excited I am about this gorgeous cover. When I saw the cover art for Change of Season’s extended edition, I was thrilled. Finally, a visual of Autumn existed. The teenager at the heart of my murderous, ghostly world had a face. A very high standard was set, and I’m pleased that Waiting For A Star To Fall has an equally stunning look. Once again, tremendous thanks to Leanne for not only capturing the mood of the book, but going that extra mile to ensure Autumn looked exactly the same. Isn’t it fantastic? It will look amazing in hand, or on your ereader of choice. 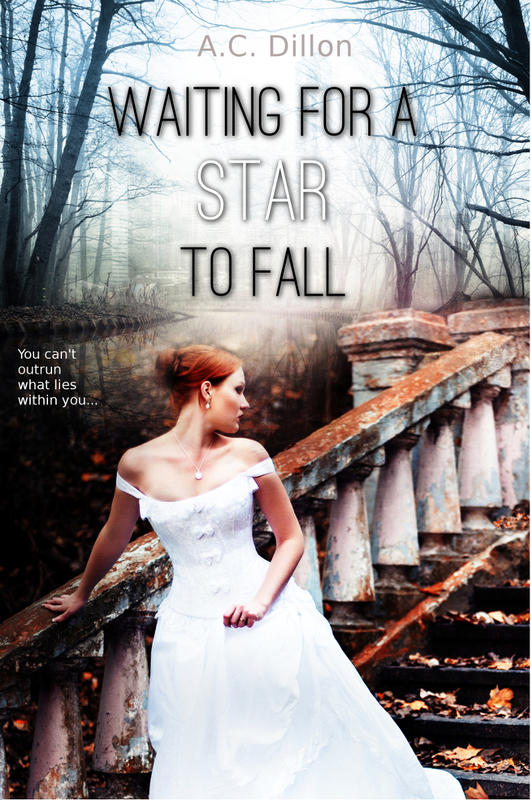 You can now add Waiting For A Star To Fall on Goodreads! Coming soon: the official playlist for the book — because I promise killer soundtracks, and I always deliver.